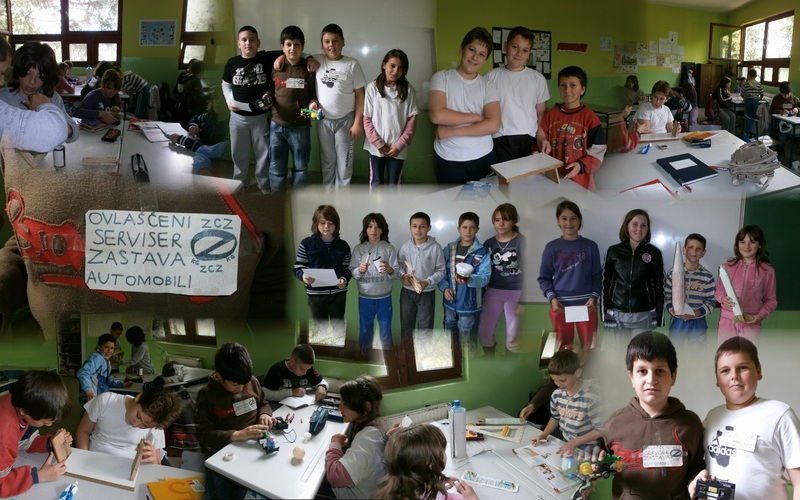 The 5-th graders from Badnjevac have made several objects during the project based lesson called Science Olympiad. They have made: a robot, a rocket, a bridge and three musical instruments. They have also described in English the material they have used and the objects they have designed and made. Here are some photos and videos. We hope you will like them! This entry was posted in Projects and crafts, Videos by maryjov. Bookmark the permalink.